Two pro-cannabis groups are pushing to have recreational weed legalized in Florida. One group, Regulate Florida, is calling for a constitutional amendment that is going to allow Florida residents over 21 years old to use, grow, and sell cannabis. Regulate Florida is aiming to collect the number of signatures needed in order to get its proposal on the ballot. However, the group’s head, local attorney Michael Minardi, admits that they are still very far behind compared to California, which opened its recreational cannabis market on the first day of the year. He says that they have collected only about 40,000 signatures so far and thus won’t be able to reach the 750,000 signatures required to get the issue on the 2018 ballot. They are therefore eyeing 2020 instead. Minardi points out that his group hopes to gather enough signatures by next month in order to prompt a state Supreme Court review of their language amendment proposal. This is a key step in getting a measure on the ballot. In order for a legislation to pass, a 60 percent super-majority will be needed. Meanwhile, a separate pro-legalization group is calling to make the use, possession, and cultivation of cannabis a basic right for people over 21. The group, called Floridians for Freedom, is largely composed of unpaid volunteers. The group’s approach is philosophically different from that of Regulate Florida’s in that it would make cannabis use a basic right for the state’s residents and not just a product that is allowed yet legally regulated. Floridians for Freedom member Colby Wise said that their group’s approach creates a much stronger sense of protection for Floridians by establishing cannabis use within Article 1, where basic rights fall under. According to him, doing it that way may enable users to stand up to federal resistance. Floridians for Freedom has collected only about 30,000 signatures. It can be recalled that in November 2016, Amendment 2 was overwhelmingly approved by more than 70 per cent of Floridians, winning by strong margins in all of the state’s 67 counties. Amendment 2 is a measure that legalizes medical cannabis as a treatment for a variety of debilitating medical conditions. 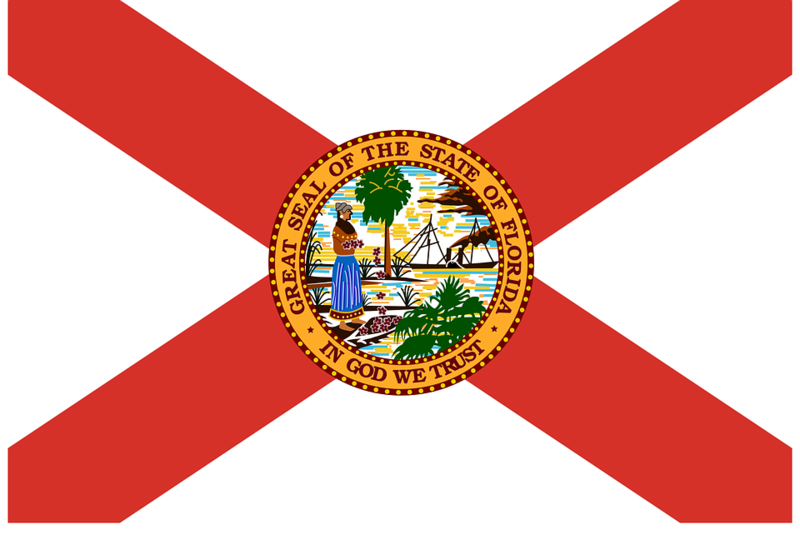 The State of Florida’s rules implementing the medical cannabis law started on July 1, 2017. Amendment 2 had the support and funding of attorney John Morgan. But even with Morgan’s $9 million contribution, the cause took two ballot attempts before it won the votes. While legalizing cannabis for recreational use is not as popular as cannabis for medical use, polls have shown that support is growing. In fact, according to a recent Gallup poll, support for recreational cannabis is at 64 percent. This is the highest support level ever recorded. It is also four percentage points higher compared to a year ago. A poll in Florida in 2016 put support level at 56 percent, which is below the needed 60 percent in order to pass a constitutional amendment. It should be noted, however, that public opinion alone will not translate into law. Political organizing and funding should be added into the mix.